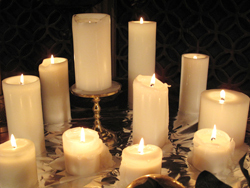 We invite you to join us at Pilgrim Church for a beautiful candlelight service on December 24 at 7 pm. This reverent Christmas Eve service has become a cherished tradition at Pilgrim. A mixture of Christmas carols, scripture readings, and the passing of God’s light prepares us for the celebration of Christ’s birth on December 25.